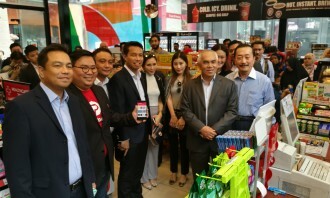 7-Eleven Malaysia (7-Eleven) is offering its customers a mobile payment option, with the launch of mobile wallet app, called One2pay, by MOL AccessPortal (MOL) this week. 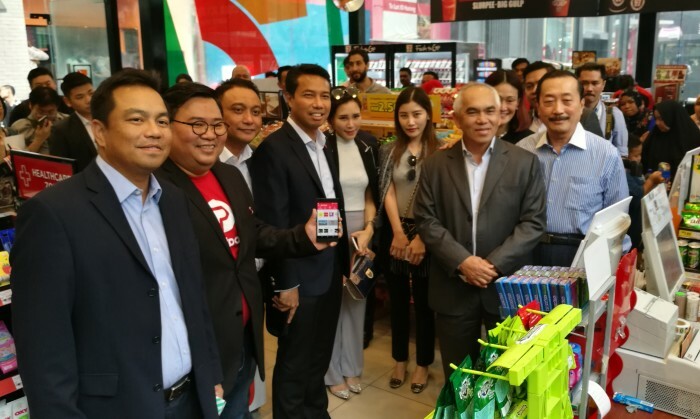 In a statement, Preecha Praipattarakul (pictured second from left), MOL Global’s group CEO said 7-Eleven Malaysia is the first-ever retailer to accept its One2pay mobile wallet in Malaysia. 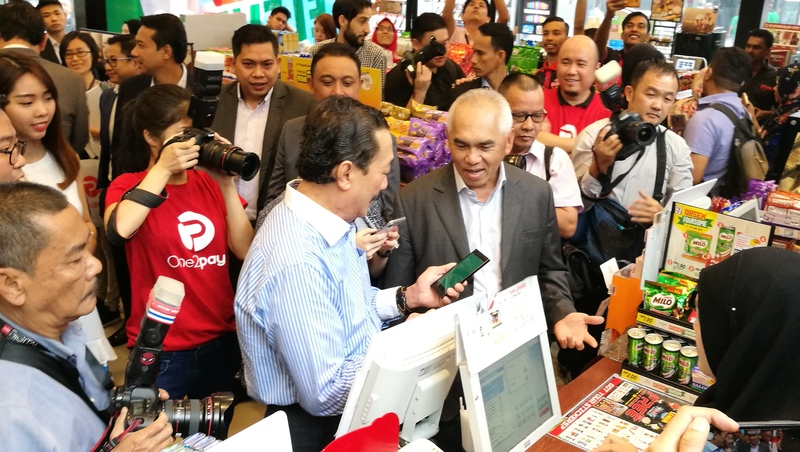 From now on, users are able to start using the One2pay app to make payment at any 7-Eleven store in the Klang Valley area. By 17 January 2018, all 2,218 7-Eleven stores across Malaysia will accept One2pay. Meanwhile, One2pay mobile wallet banks on the barcode/QR code payment. Merchants such as 7-Eleven will need to scan One2pay user’s unique barcode/QR code for payment. Small retailers and food truck operators, for example, can display One2pay QR code for the customers to scan and pay. Another function of One2pay app is to allow users to send cash easily to family and friends. 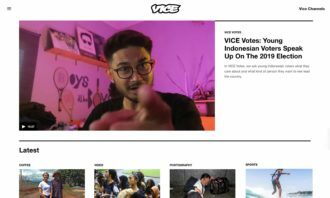 They can also top-up their telco accounts, pay utility bills and buy game PINs with the app. Users can also cash out their One2pay wallets securely into the bank accounts, MOL’s spokesperson said. 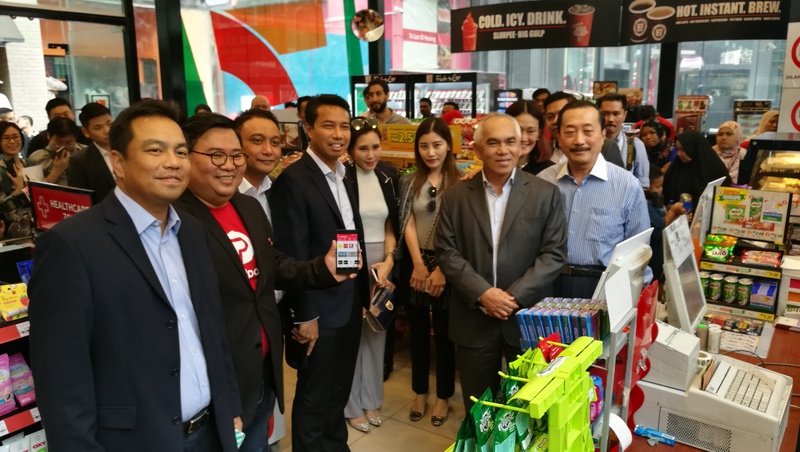 “We will continue to focus on innovation and invest in cutting-edge fintech technologies and functionalities, in order to make One2pay the preferred mobile wallet among Malaysians,” Praipattarakul added. 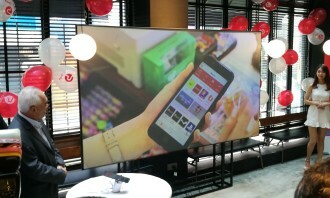 “Malaysians can now walk into any 7-Eleven store, day or night, and pay using their mobile phones. This could be a game changer for us,” Ho Meng, acting CEO of 7-Eleven Malaysia said. 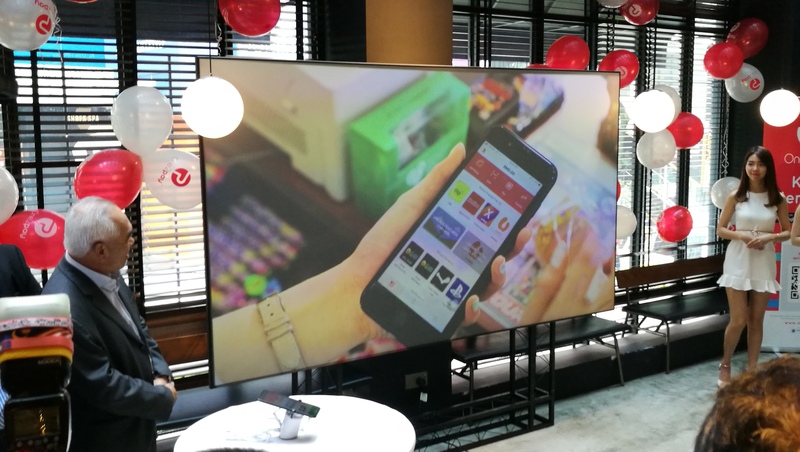 In the coming months, leading F&B brands in Malaysia such as Starbucks, Wendy’s and Kenny Rogers Roasters are expected to begin accepting One2pay mobile wallet payment. 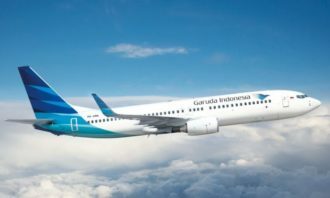 MOL’s spokesperson said it aims to expand One2pay acceptance touchpoints to more than 6,000 within a year. At the launch event, MOL also announced the partnership with MARA Corporation to explore opportunities in the area of cooperation towards assisting each other in re-energising the business community and entrepreneurs. 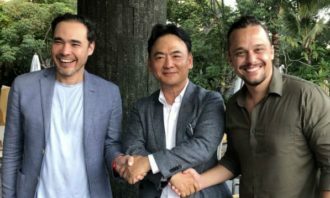 This will be done via introducing mobile electronic payment gateways and e-wallet supported by MOL’s home-grown Fintech mobile wallet technology. MARA Corporation was created to be the strategic investment arm for all of the MARA’s commercial ventures. Its activities leverage various partnerships in high-growth sectors that creates opportunities for development of Bumiputera Commercial and Industrial Community. 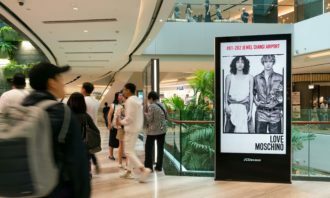 One such high-growth sector is e-commerce, and its convergence with other sectors such as retail, transportation and transit oriented development (TOD). The One2pay app, regulated by Bank Negara Malaysia, is available for download in the Apple’s App Store and Google Play. Anyone with a valid Malaysian mobile phone number are able to register for a free account. 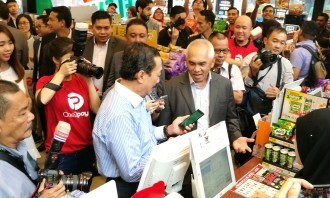 To add funds, users can purchase One2pay top-up PIN at any 7-Eleven store in Malaysia. Alternatively, users can add funds using online banking. 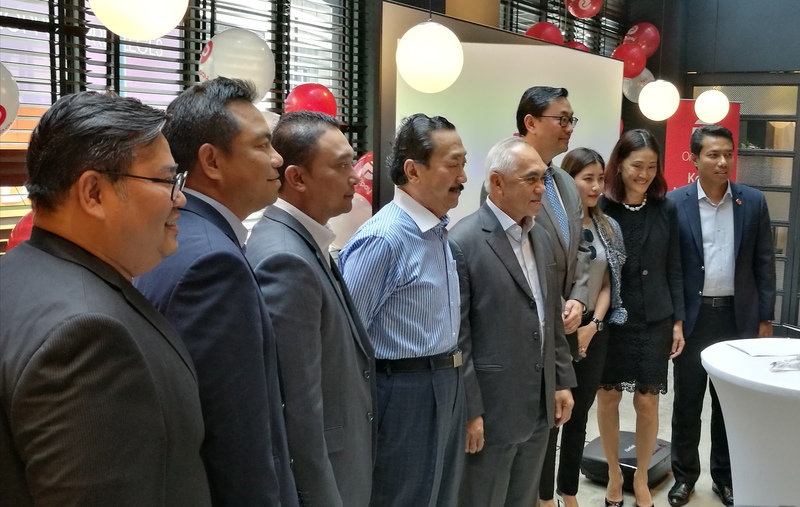 The event was witnessed by Tan Sri Vincent Tan, majority shareholder of MOL Global, Inc. and 7-Eleven Malaysia and founder and executive chairman of the Berjaya Corporation. Also present were YBhg. Datuk Dr Haji Yusof bin Haji Yacob, chairman of MARA Corporation, Zulfikri Osman, and Lukman Musa, acting CEO of MARA Corporation. Will Millennials drink to Diet Coke's new look and taste? 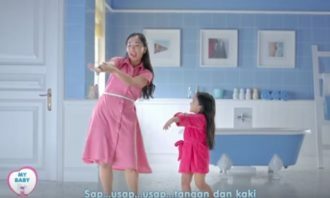 Finance platform MoneyHero.com.hk and its newly appointed agency O&M Hong Kong launch their first TV campaign. ..
Kevin Smyth, sales director ASEAN at Tremor Video highlights three key drivers of the market - connectivity, programmatic trading .. Challenges include inconsistent infrastructure, expensive costs and limited mobile data allowances. But here's why the brand is st..